Travel Back in Time to Read Classics from Ancient History through the Modern Times. Are you ready to travel back in time to explore the foundations of Western Literature? ​Let’s discover the foundation of Western Literature: Hebrew, Greek, Roman, Frankish, and Anglo-Saxon writings. We’ll have a blast reading, writing, and discussing the classic literature that has stood the test of time from Creation to the Middle Ages. 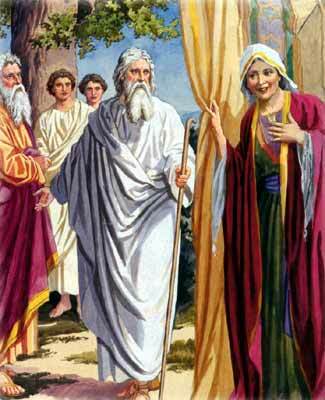 We'll start with the oldest books we can get our hands on, The Book of Genesis from the HOLY BIBLE and the Epic of Gilgamesh. Then it's off to Ancient Greece to read and analyze well-loved classics from Homer and Aesop. We stop back in Israel to read The Gospel of Matthew and The Book of Acts from The HOLY Bible. We can't forget the Roman Empire with Virgil and Saint Augustine. The Middle Ages brings us to The Song of Roland, The Merry Adventures of Robin Hood, 1001 Arabian Nights, and Fairy Tales. We'll also learn how to Analyze Literature this year. Each assignment is carefully chosen to build literary analysis skills. Writing will focus on analysis of characterization, plot, setting, and theme, advancing step-by-step. Students will also write a parallel biography, updated parable, and fairy tale. Use this one-credit high school English course in a book club, family, or co-op setting. 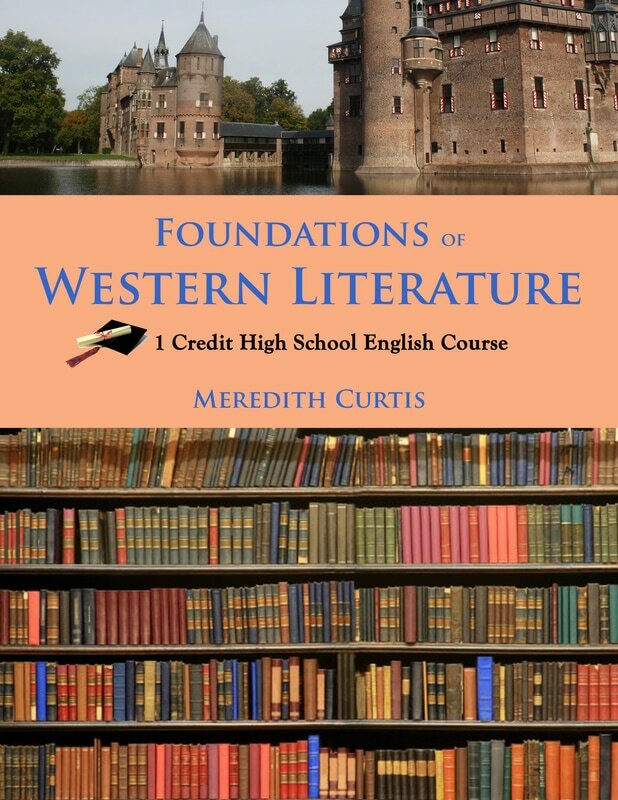 ​Foundations of Western Literature is a one-credit high school English course. Foundations of Western Literature at Amazon.